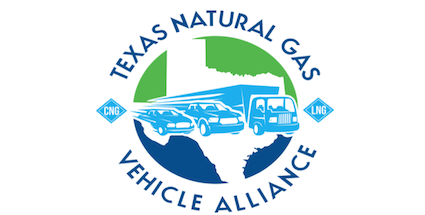 Formerly the Greater Houston Natural Gas Vehicle Alliance, the Texas Natural Gas Vehicle Alliance’s mission is to develop and expand natural gas transportation markets, technology, and refueling stations in the State of Texas using industry initiatives, government programs, energy education, safety awareness, environmental advocacy and community relations. Members include utilities, public and private fleets, and CNG and LNG industry leaders. The TXNGVA hosts bi-monthly member meetings, educational workshops, and first responder awareness trainings throughout the State of Texas.